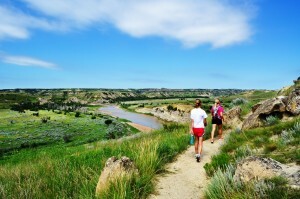 Recently, the New York Times named Theodore Roosevelt National Park to the number 5 place to visit on their list of “Places You Should Go in 2016“. And we couldn’t agree more. Just look at this view! Here’s the original Times article and a few of our favorite TRNP blogs to get you excited to visit during the 100th Anniversary of the National Park System this summer! 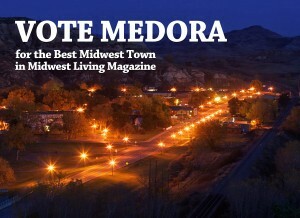 Medora nominated for “Greatest Midwest Town” — vote for her now! 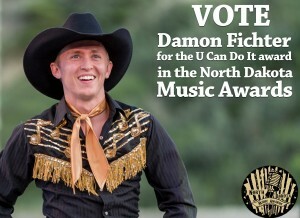 And if that wasn’t enough, Midwest Living Magazine is running a competition for Greatest Midwest Town! 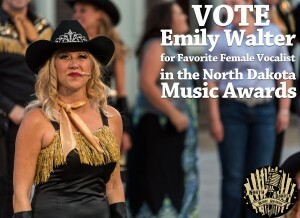 And yep, you guessed it, Medora is in the running for that award as well! 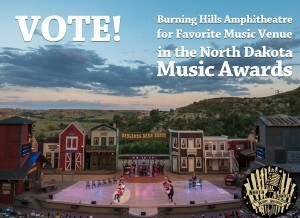 Medora is truly one of the greatest places on earth — help us show the world by voting for these great Medora people and places!